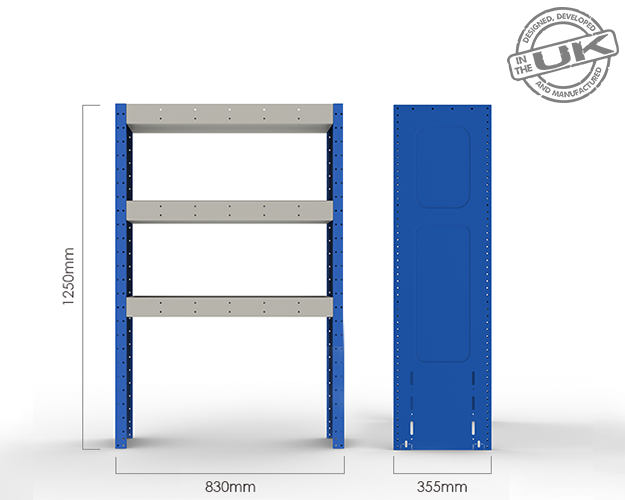 We have designed our EasiStor range based on the extensive experience we have gained within the industry and having provided commerical vehicle storage solutions for over 35 years. Using a material with a yield strength of almost 4 times that of mild steel, we are able to significantly reduce component thicknesses without affecting the product integrity in regards to both product strength and durability. 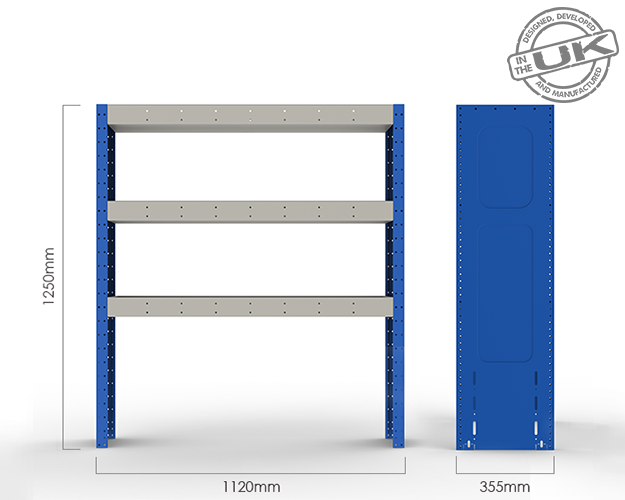 The EasiStor product range gives a weight saving of 30% compared to existing steel products. This results in improved fuel comsumption and an increase of payload for tools and equipment. 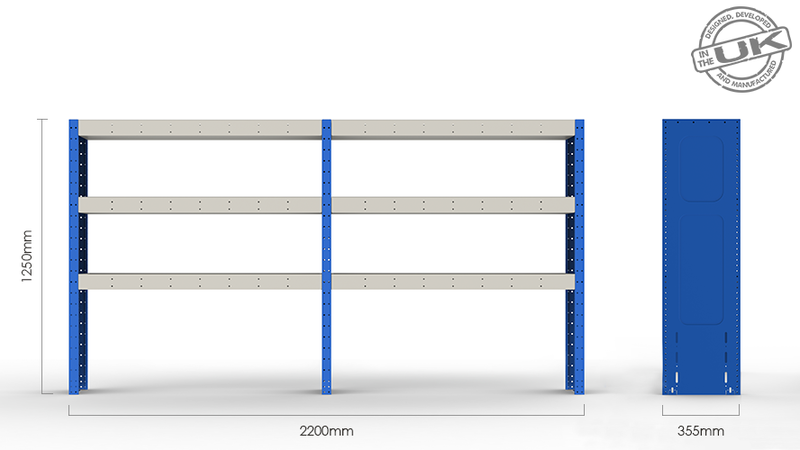 We design and manufacture our products at our own purpose built factory in the UK. This gives us complete control ensuring quality assurance is taken very seriously to enable us to guarantee a high quality standard. We are so confident in the quality of our product we offer a 3 year product guarantee. We see no reason why after 3 or 4 years our system can't be re-installed into a new vehicle. 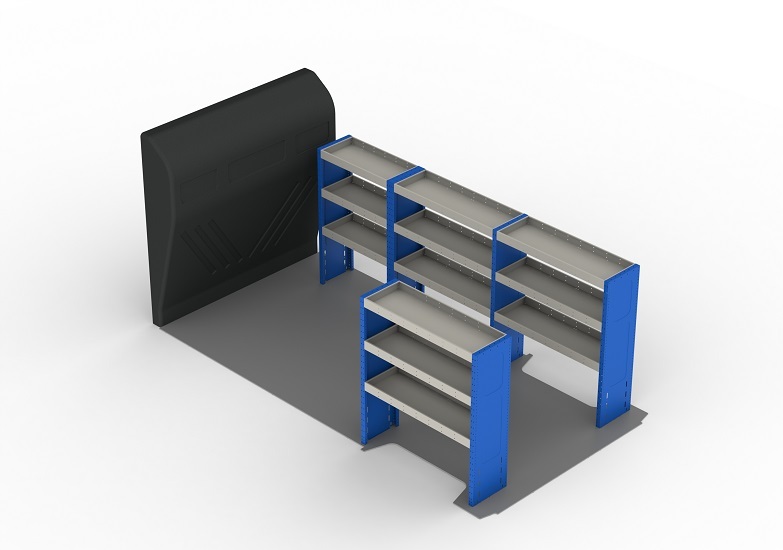 Supplied with fitting instructions, brackets and fasteners.